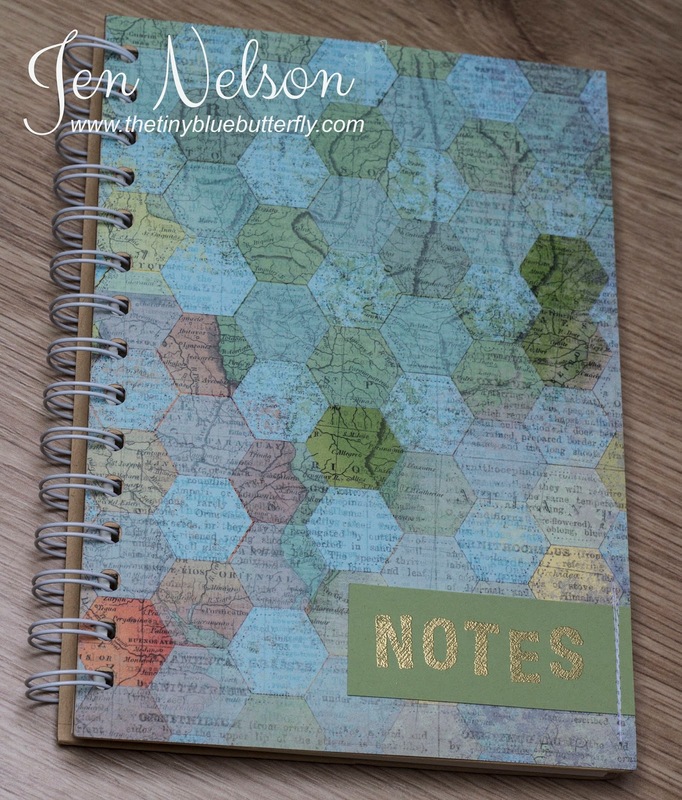 The Tiny Blue Butterfly: Travel Notes! Beautiful Jen. Travel safely and have fun.